MMO MMORPG News·Articles·Shotgun News 11/13: STO, World of Warplanes, Fiesta, and More! 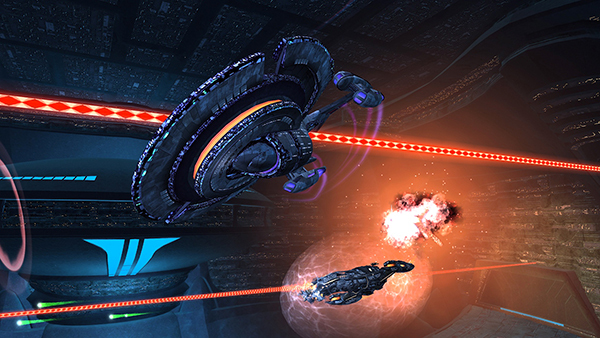 Shotgun News 11/13: STO, World of Warplanes, Fiesta, and More! Today the free content update for Star Trek Online hit servers. Season 8: The Sphere introduces familiar faces and races never before seen in a Star Trek game. And be sure to keep an eye on OnRPG for more on Season 8 coming this week. Wargaming’s highly anticipated World of Warplanes has launched. Over 4.5 million people took part in the game’s beta phases which has given Wargaming the opportunity to collect feedback and input from fans before the launch. Fiesta Online is celebrating their sixth birthday this month, and doing it in style. From this Friday until December 1st Elderine will be transformed into a birthday dream with all new anniversary fashions, EXP boosts and awesome loot. And if that isn’t enough get down on the Disco floor with Fiesta GMs. 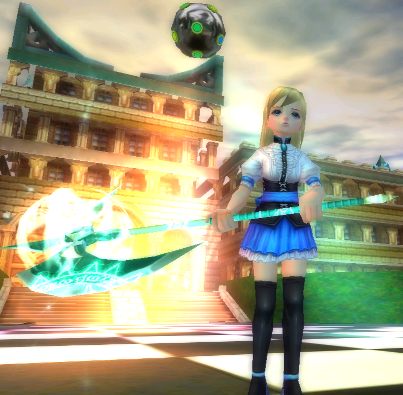 Few MMOs do anything to celebrate Thanksgiving, but Silkroad Online does. Just in time for Thanksgiving, a new update has arrived bringing with it the Janissary Outfit, Thanksgiving celebrations, and much more.